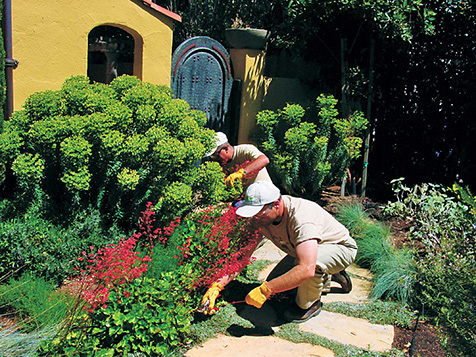 All Seasons offers regularly scheduled landscape maintenance service to residential and commercial customers. Our account managers keep a sharp eye on details and provide valuable feedback to the team so that each site receives the personalized attention that has earned the loyalty of our growing family of happy customers. 90% of our new business comes from referrals of current customers. Call for a free estimate today and experience the difference All Seasons can make. Take the time to do the job right! Our crews have over 30 years of combined landscape maintenance experience and are taught the proper pruning methods for different plant types. Our crews do not just mow and blow like some of the other maintenance companies. They carefully assess the property every visit looking for irrigation, plant health issues, and weed problems. If a problem is detected a work order is generated and presented to our client before the problem is fixed. Once the client approves the work order one of our experienced technicians promptly visits the site and fixes the problem. This system allows us to keep our maintenance properties always looking their best!!! 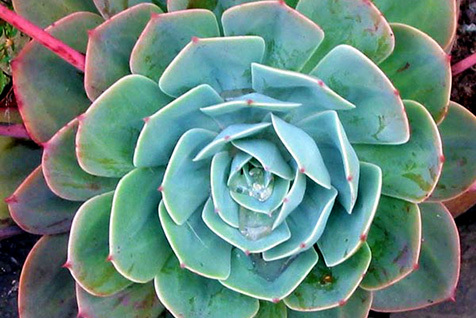 We have horticulturalists on staff trained to identify pests and diseases before they become a problem. With our Qualified Applicators Certificate (QAC) licensed by the Department of Pesticide Regulation (DPR) we are able to treat these threats legally, safely, and effectively. All Seasons Gardening and Landscaping uses specialized software that tracks each crew daily and records client`s maintenance preferences permanently as well as one time requests. Our program ensures that each property is serviced on the right day and on time. Also, we track all of our vehicles with GPS to make sure the crews are spending the proper amount of time allotted for each property and ensuring the utmost in client satisfaction. 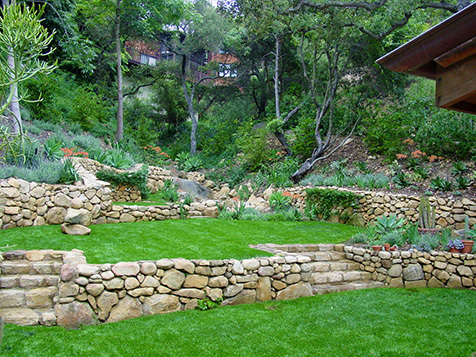 We look forward to meeting with you and designing the landscape of your dreams!